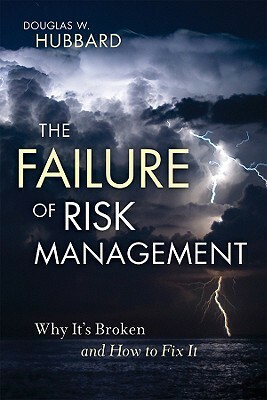 Polemic book from Douglas Hubbard that makes critics of the theory and the existing tools used for risk management. It is a book that is worth reading to get a different perspective of the problem, mainly if you like or use quantitative risk analysis like me. 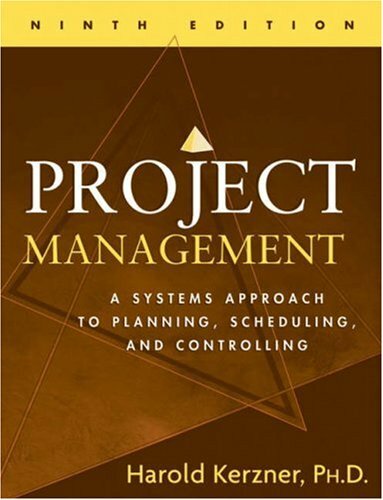 British standard for Project Management. 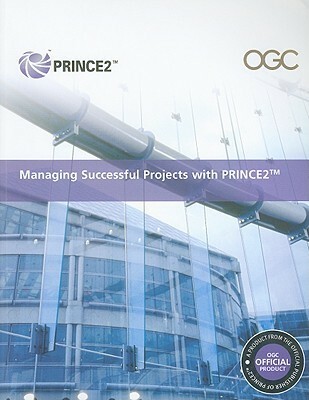 Extremely well written, it provides the framework of the PRINCE2 Process (Projects in Controlled Environments). 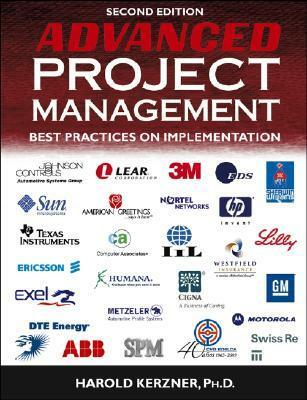 PMI Standard for maturity assessment in projects. 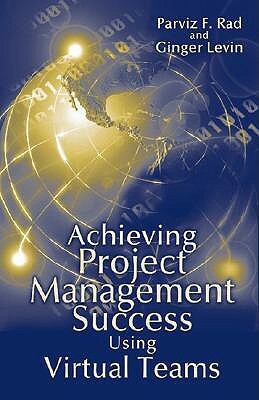 Presents the process and the criteria to define the maturity level of one organization in Project Management. 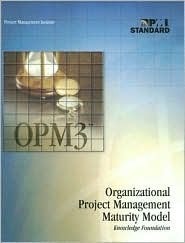 It is not a book to learn about OPM3, but a reference to understand what criteria make up the organizational maturity. Very good case studies book from Harold Kerzner. Sometimes it is a challenge on this book because the companies he talks are not necessarily huge international enterprises so it is hard to make comparisons. But is a very good book. Version covering more "advanced" case studies from Harold Kerzner. Again, my challenge on this book because the companies he talks are not necessarily huge international enterprises so it is hard to make comparisons. But is a very good book. Reference to any project manager. This was the first book I've bought in my career. 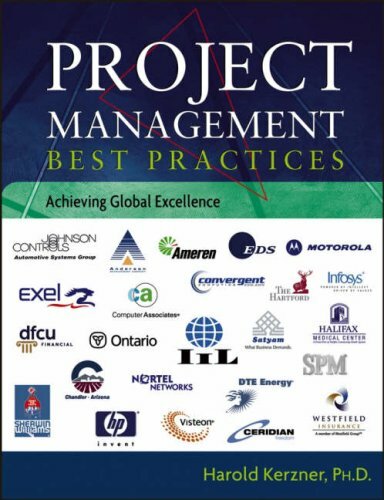 Perfectly published, it is one of the books the every project manager must have. Book that covers the most important planning techniques. 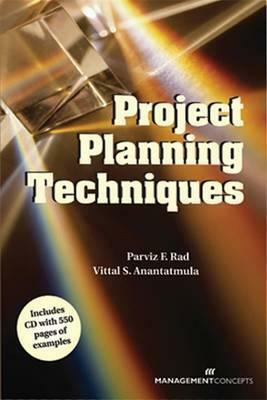 I like very much the Management Concepts Series about project planning. This book from Parviz Rad is not different. 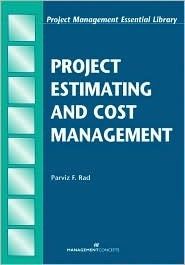 Great reference about cost planning, budgeting and control. Book that presents the virtual teams. I like very much this book, but it is important highlight that new technologies are changing the way teams work and maybe this book could become obsolete soon in parts where it approaches the tools and technology. 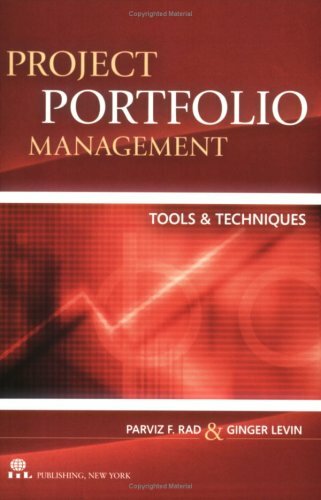 Portfolio management book that address tools and techniques to select, balance, manage and control project portfolios. 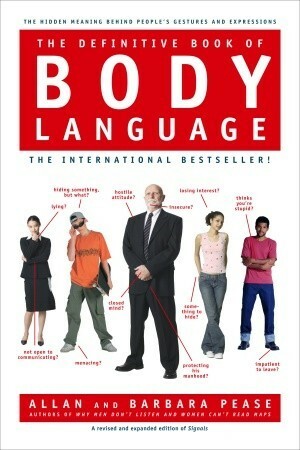 Perfect book to understand and "read" body language. Very handy and useful. 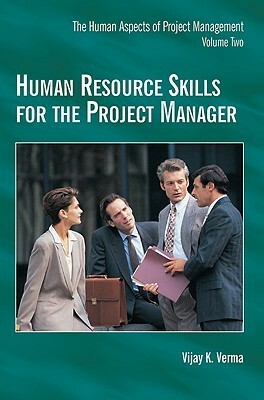 Second book of a series of three classical books about leadership, teamwork, communications and other aspects related to the human side of Project Management. This series was one of the first books I bought about the subject.